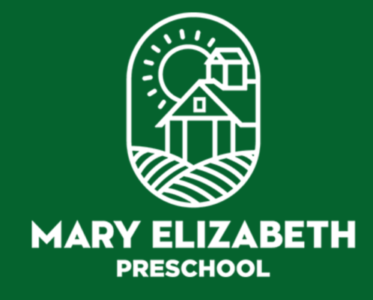 The Mary Elizabeth Preschool is a tribute to my grandmother Mary Elizabeth Porter.  The Preschool is committed to providing young children with love, care and respect as well as a focus on sustainability and environmental issues. We recycle, compost and incorporate an edible organic vegetable garden. The “big” picture of the school year will focus on: Learning how to keep and make friends, living a good healthy life and being responsible, giving and loving. The Mary Elizabeth Preschool is a historic home in Jeffersonville. It is a wonderful old home. 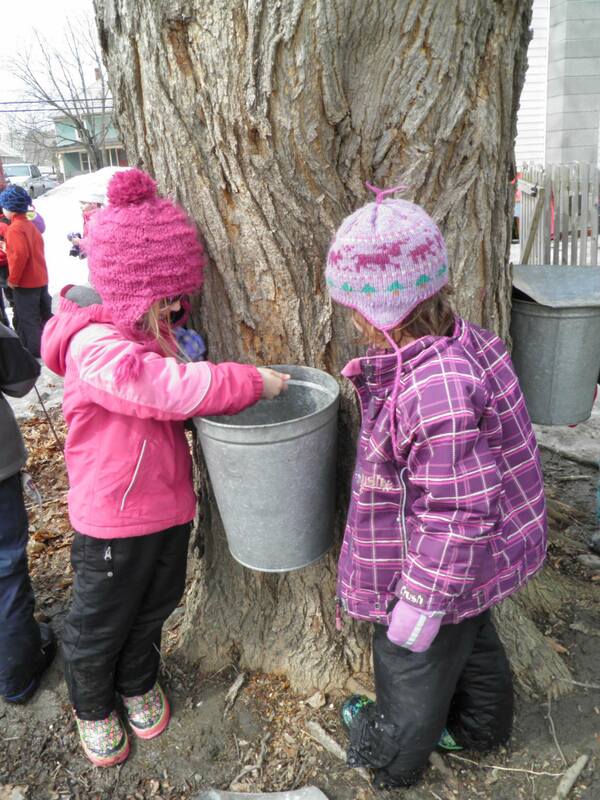 Because of it is centrally located in town, neighboring the library and within walking distance of the fire department, town clerk’s office, art museum and general store, it provides the children easy access to the community. The interior has ample open space with good natural lighting that lends itself to the creation of small intimate areas that the children love. It has a great porch and schoolish red doors that are inviting. The grounds are beautiful! They include a large area to run a play, a handcrafted hobbit house, wooden seats made special for the children, a large teepee and a fire pit to roast marshmallows with friends and family.